We offer year round swimming lessons for babies, children and adults from beginner to advanced. 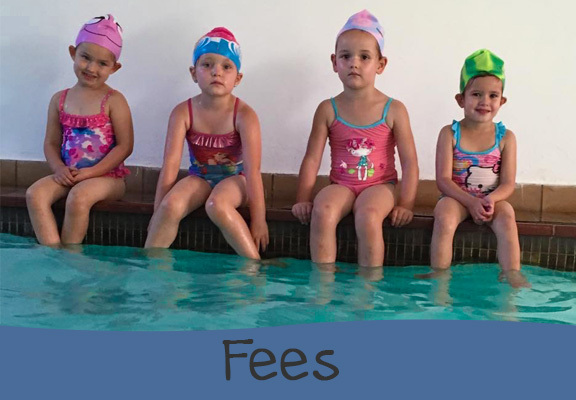 Garsfontein Swim School is headed by Jeanne-Ame Laubscher. Jeanne-Ame has obtained her BA(HMS) and BA(HMS)(Hons) degree from The University of Pretoria. We strive to provide the community with professional teaching and coaching in all levels, from recreation to competitive and to deliver a quality and professional service to its clients. Our objectives are to provide the importance of water safety and swimming from ages 2 months to adult. We believe in safety and skill, two things our children always leave with. We teach children about safety in the swimming pool area, things which could save them and others from serious harm. 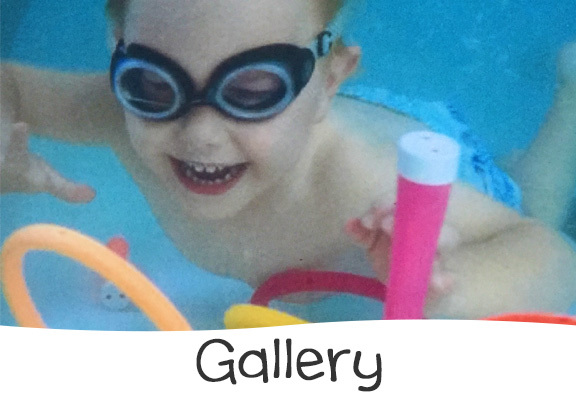 We offer hydrotherapy, where children who have been involved in accidents can regain motor functions in an almost fractionless environment. We help children who have a fear of swimming to overcome these fears and learn that swimming can be a very enjoyable activity. 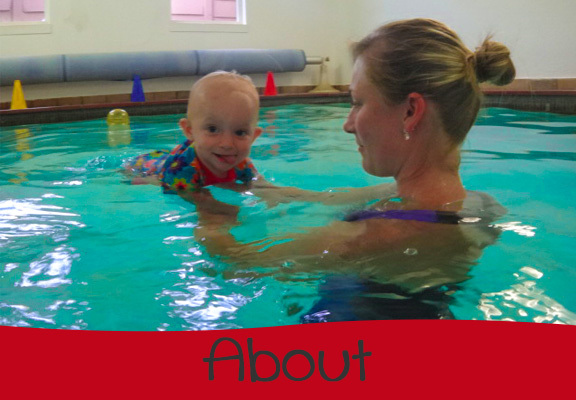 We are able to teach babies to swim as well as offering them a safe and educational environment. We offer aqua aerobics which offers a superb form of exercise. We also offer holiday courses. We also offer child rescue skills and CPR for domestic workers, nannies and au pairs. Experienced qualified teachers registered with Swimming South Africa. Learn to swim in one of our two indoor heated pools.